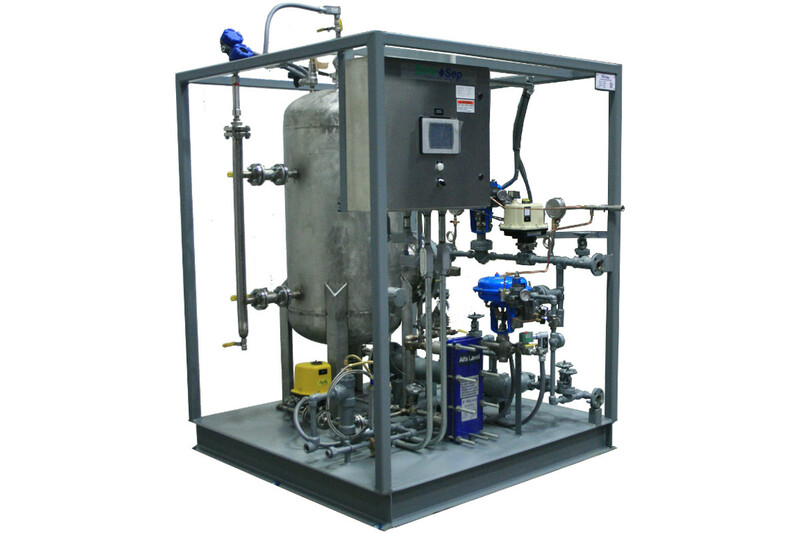 Envirosep engineers and manufactures custom, Unfired Clean Steam Generators which utilizes source steam of a higher pressure to generate clean steam at a lower pressure. Also, high temperature hot water or thermal fluids may be used as the heat source. 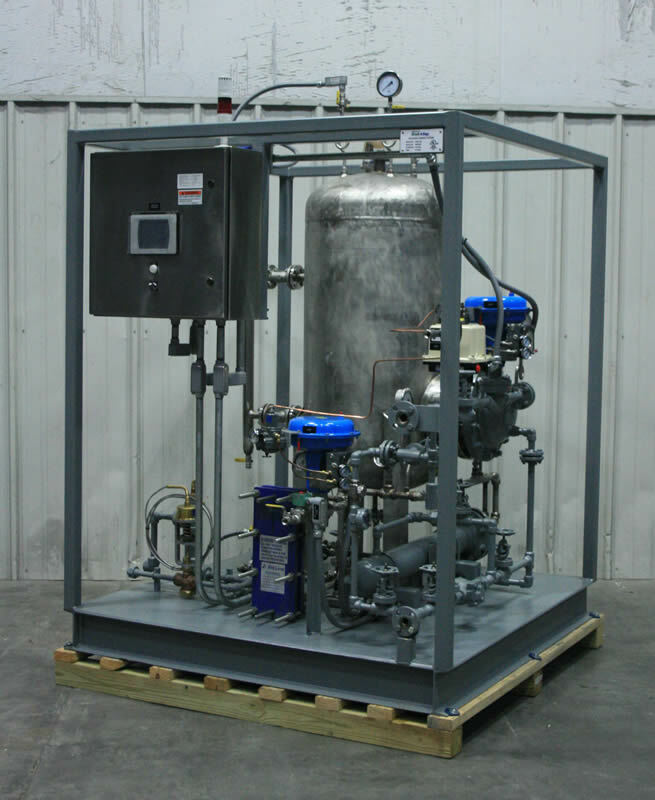 Typical applications that utilize clean steam are: humidification, food & beverage processing, and sterilization. Custom designs may be developed to fulfill the requirements of the most complex applications.